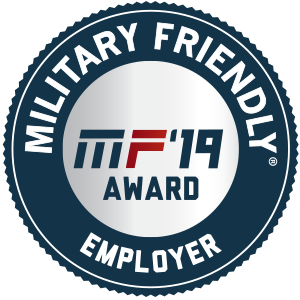 Eastman is honored to be designated a 2019 Military Friendly® Brand and Military Friendly® Employer. At Eastman, we not only salute those who served our country with honor, we hire them. Learn more about our support of military personnel and veterans. 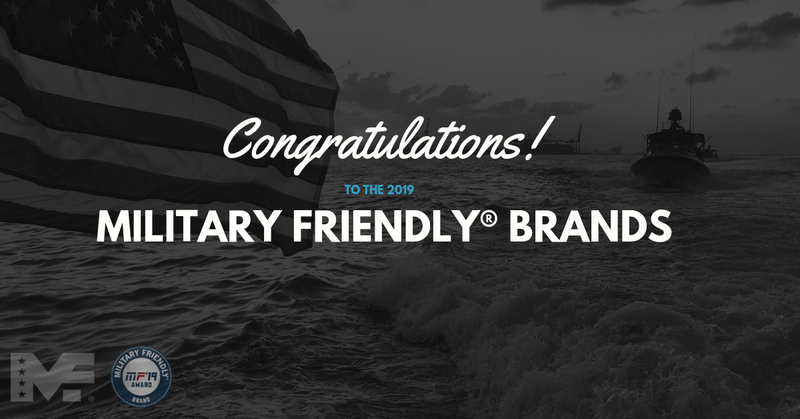 Learn more about Military Friendly designations at http://militaryfriendly.com/2019-mfb/.